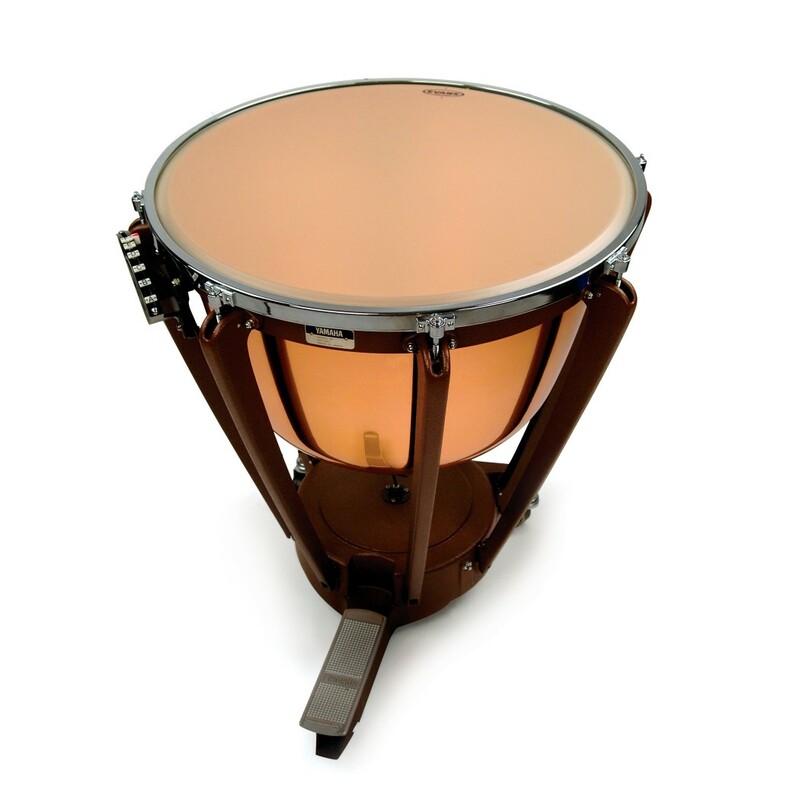 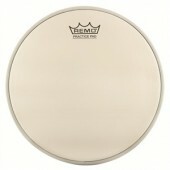 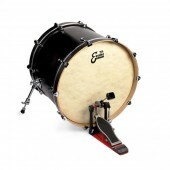 Strata timpani heads are pretensioned with a black powder-coated steel ring that makes the head easy to clear. Strata timpani heads are pretensioned with a black powder-coated steel ring that makes the head easy to clear. 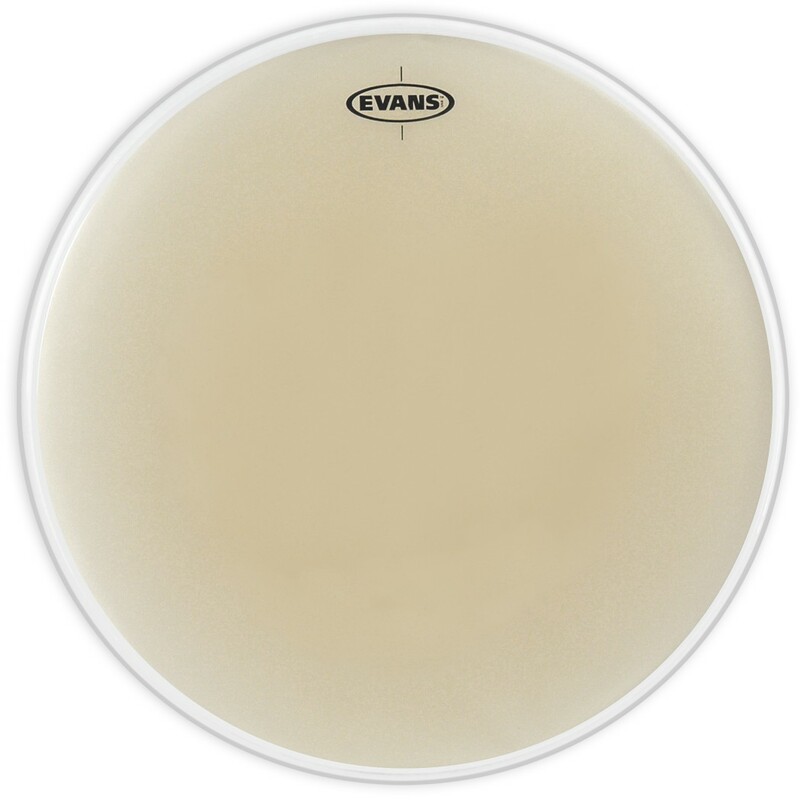 They feature 7.5mil hazy film with a smooth calf-colored coating that promotes a warm tone and clear immediate pitch, which blend naturally with any ensemble.